It takes no rocket scientist to figure out that your home’s exterior is subject to exposure to harsh elements. This happens day in and day out, which can take its toll on your property. Using the right cleaning method can help stop damage to your property and preserve its value. It is for this reason why pressure washing in Colorado Springs is high in demand. It is a necessary step if you want to give your home a bit of an update to restore its value. It can boost your home’s curb appeal. Increasing the curb appeal of your property is vital, especially if you want to resell it in the future. This enables potential buyers to form a favorable initial impression of your home. Make sure you use pressure washing to remove dirt, grime, mold, and mildew that can diminish the beauty of your home’s exterior. It can increase your property value. While it might seem superficial, the small details can do so much in terms of assessing your home’s value. Keep it in good condition through regular pressure washing. This is a must before you repaint your home to give it a fresh new look. It is an important step for your home’s preventive maintenance. 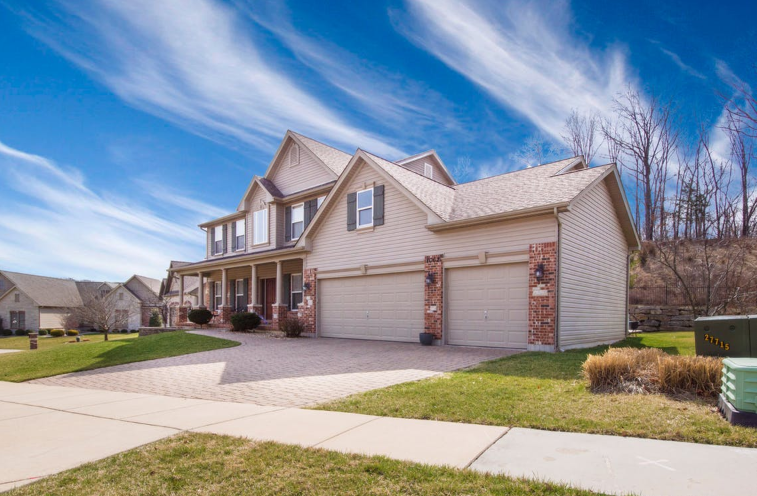 By regularly pressure washing your home’s exterior, you can prevent the buildup of dirt and grime that could threaten the property’s stability. From chipped paint to rotten wood, these factors can significantly affect home value. It discourages the formation of harmful bacteria. This is the most important reason to use pressure washing to maintain your home. You want to avoid the formation of harmful bacteria that can be a threat to your family’s health. Pressure washing is also a highly versatile method that you can use for cleaning your home. It is recommended for the maintenance of the following: fencing, walkways, swimming pools, decks, driveways, garage doors, and outdoor furniture. At PSI Systems Inc., we provide the solution to your pressure washing needs. Our company was founded in 1985 and has since been the premier provider of residential and commercial pressure washing in Colorado Springs. We offer the best brands in the industry such as Landa, Reznor, Watermaze, and Hotsy, among others. You can contact us to learn about the best solutions for your needs. Our friendly staff members at PSI Systems Inc. are ready to address your queries. 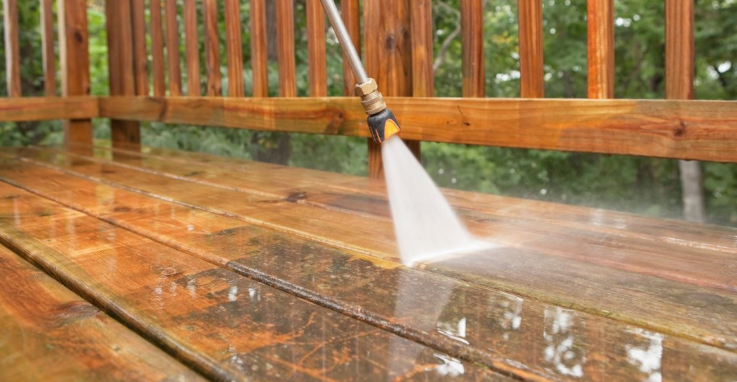 Aside from providing pressure washing supplies, we can also offer service and repair, as well as pressure washer trade-in in Colorado Springs. If you are ready to get started in protecting your home, give us a call at (719) 636-3388. You can also send your inquiries to this email: rudy@psisystemsinc.com.